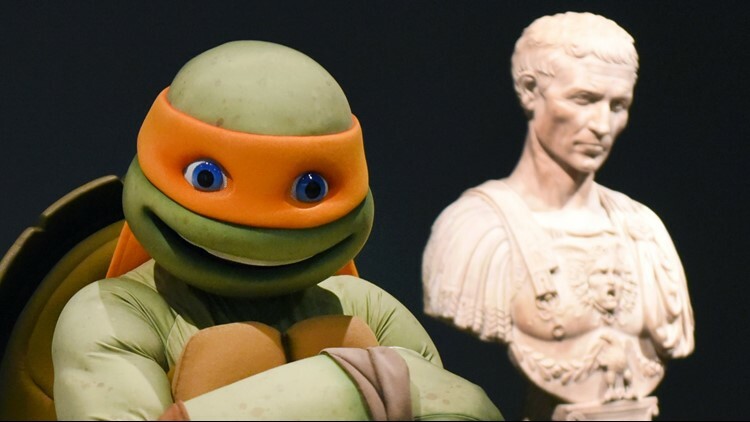 The Teenage Mutant Ninja Turtle Michelangelo, aka Mikey, visits the exhibition 'Michelangelo: Divine Draftsman and Designer' in his costume at the The Metropolitan Museum of Art on January 25, 2018 in New York. No, he wasn't looking for pizza. SHILOH, Ill. — A man wearing a Ninja Turtles mask was looking for more than pizza at a Belleville-area Walgreens. The pharmacist working the drive-thru window said the man pulled up in a late 90s or early 2000s Kia early Thursday evening and handed over a note. In the note, the man referred to himself as “T Grizzly” and demanded specific prescription medications. The note inferred there were other suspects involved and threatened force if the pharmacist didn’t comply, the Shiloh Police Department said. The suspect ended up driving off before getting any medications. No one was hurt. The man was described as being between 20 and 30 years old. He was wearing a Ninja Turtles mask and his car was silver or gold. 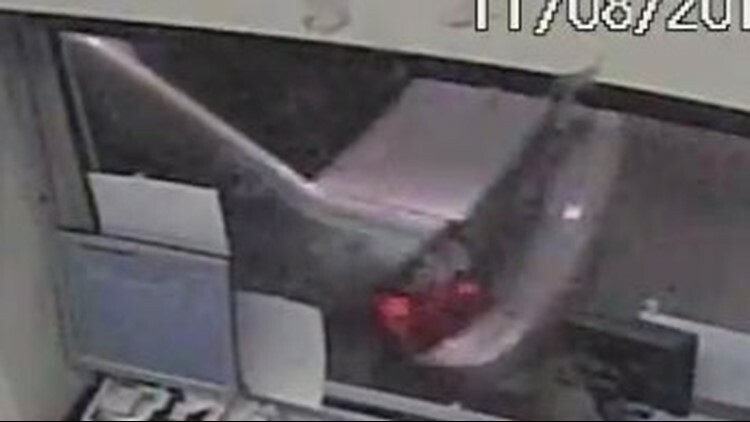 Police said there is no surveillance video of the suspect, only the backend of his vehicle. Anyone with information on the attempted robbery at the 1108 Hartman Lane Walgreens store is asked to call the Shiloh Police Department.